PHILADELPHIA — An estate executrix is suing Metlife Inc. and Metropolitan Life Insurance Company, holding company and subsidiary, citing alleged unfair trade practices and bad faith. Allison Maurer of Feasterville, as executrix of the estate of Alan F. McGovern, deceased, filed a complaint on April 15 in the U.S. District Court for the Eastern District of Pennsylvania against the defendants, alleging that they violated the Pennsylvania Unfair Insurance Practices Act. 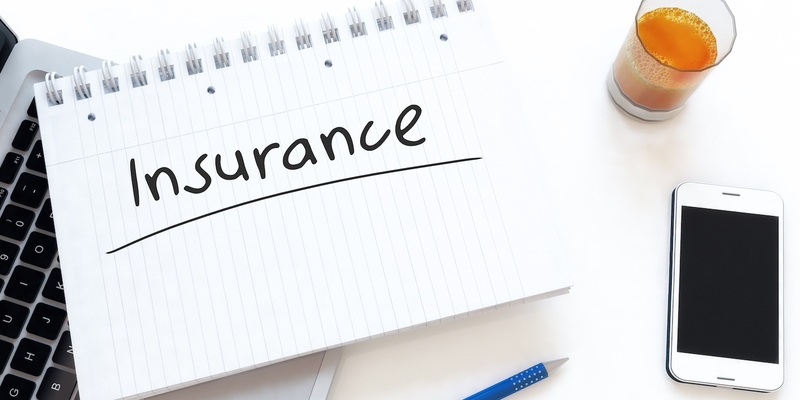 According to the complaint, the plaintiff alleges that she she was advised and applied to convert decedent Alan F. McGovern's insurance policy to supplemental term life and life insurance for a total amount of $449,000. She was assured that she would be entitled to immediate policy coverage once a premium payment was received, the suit says, adding that the decedent died on September 24, 2014 with the policy in effect. By letter dated September 30, 2014, defendant attempted to cancel the policy but the plaintiff did not accept it, the suit alleges. The plaintiff holds Metlife Inc. and Metropolitan Life Insurance Company responsible because the defendants allegedly denied her claim stating that it was attached to a larger life insurance plan created by decedent's employer and that the employer's group policy had ended on December 31, 2013. The defendants allegedly failed to acknowledge and act promptly upon written and oral communications with respect to her policy and failed to affirm or deny coverage. The plaintiff requests a trial by jury and seeks judgment against defendants in an amount to exceed $150,000, plus interest, attorney's fees and any such other amount which the court may deem appropriate. She is represented by Thomas A. Musi, Jr. of Musi, Malone & Daubenberger LLP in Media.